Its policy vehicle was the New Economic Policy (NEP), an affirmative action policy covering every socio-economic layer of Malaysian society. 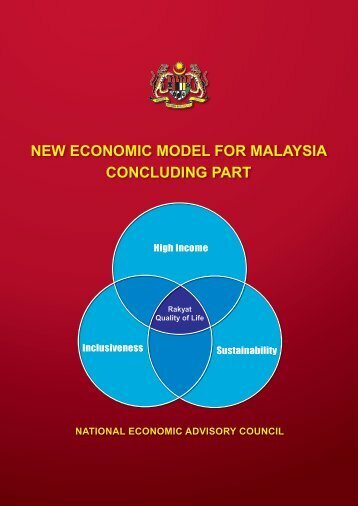 Although the NEP officially ended in 1990, its racially discriminatory policies remain in... NEW ECONOMIC POLICY • The NEP was launched by the Malaysian government in 1971 under the Prime Minister Tun Abdul Razak. The NEP ended in 1990, and was succeeded by the National Development Policy in 1991. • The approach used was growth with equity and active government participation in the economy.